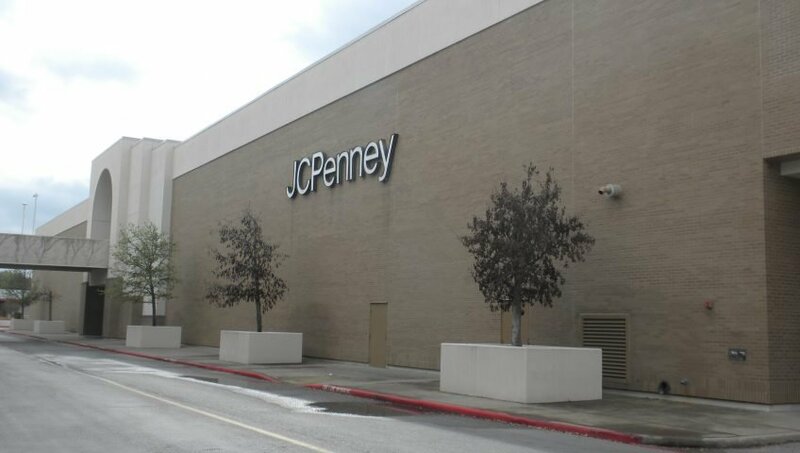 View our image gallery of the The Northeast Mall commercial landscape redesign by our team at Peterson's Landscape & Maintenance. 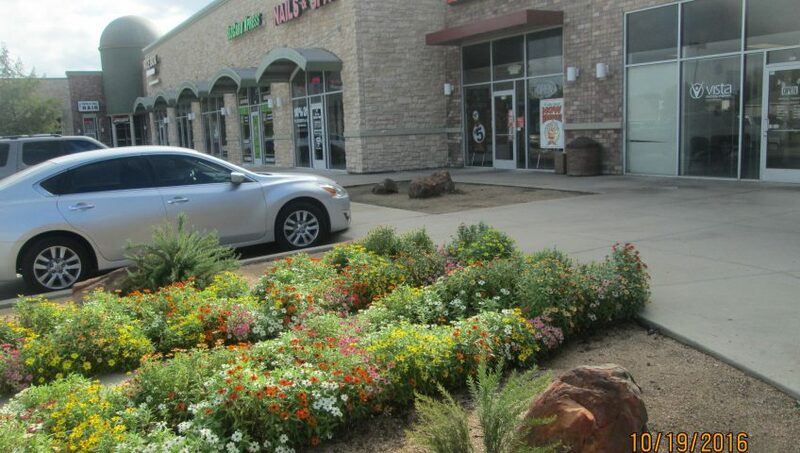 View our image gallery of the the Western Center commercial landscape redesign by our team at Peterson's Landscape & Maintenance using xeriscaping. 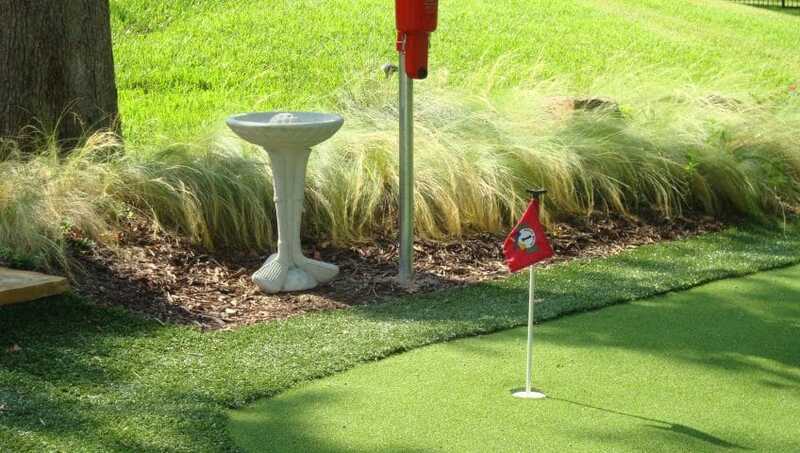 View our image gallery of Golf Course commercial landscape redesigns by our team at Peterson's Landscape & Maintenance. 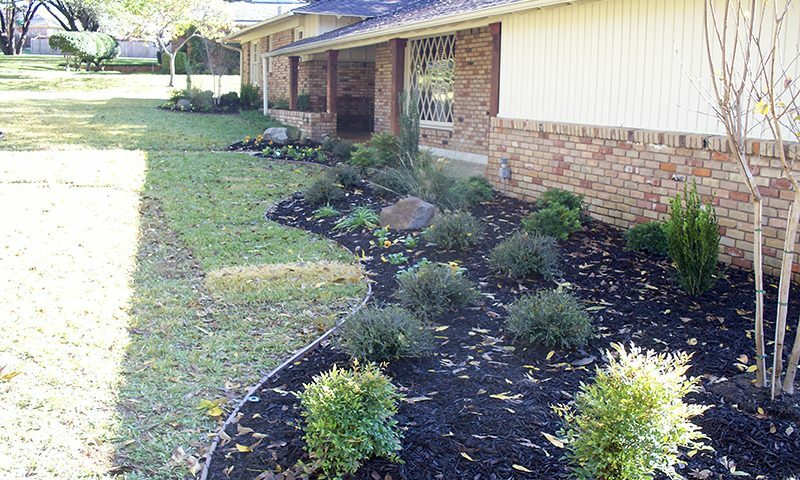 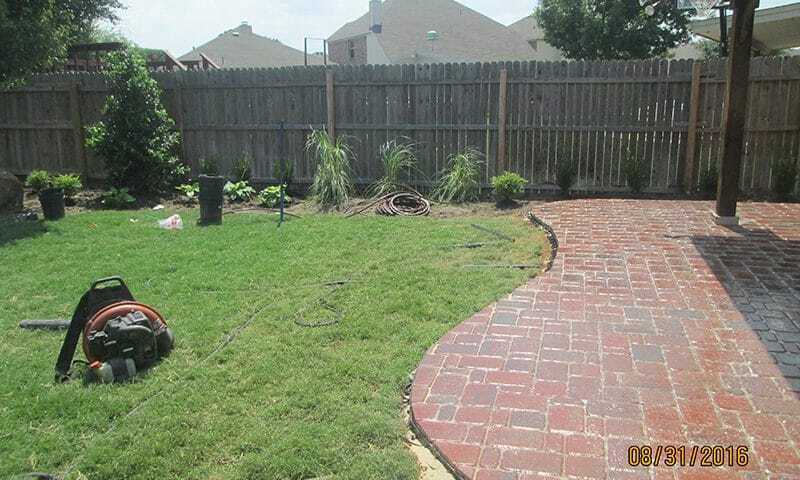 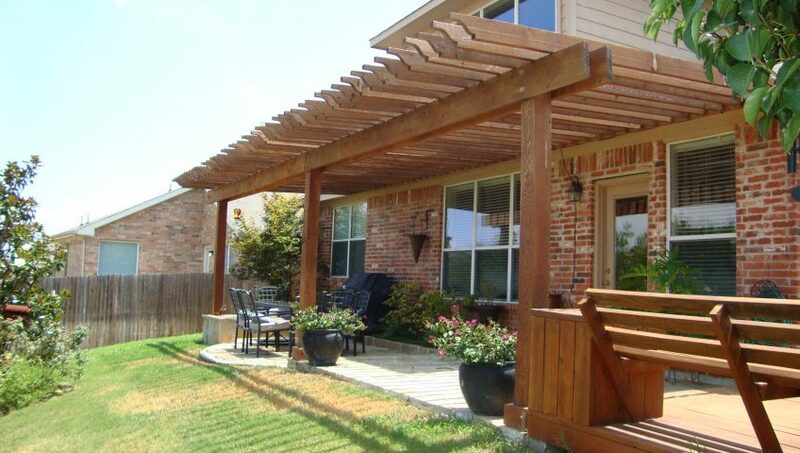 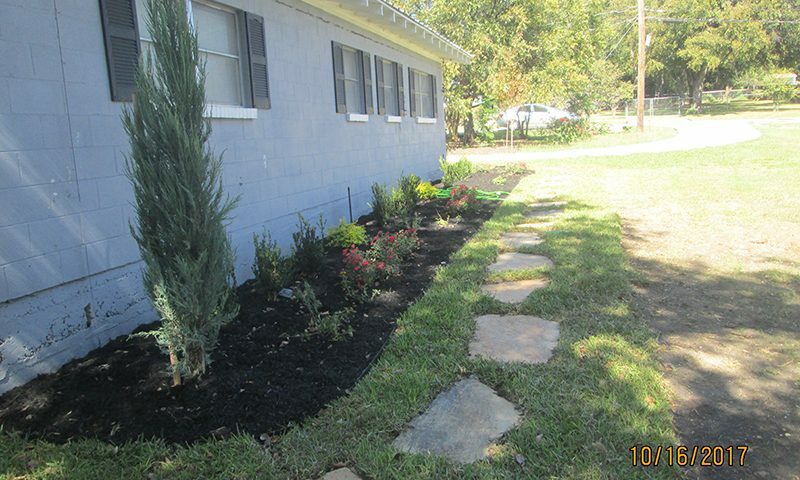 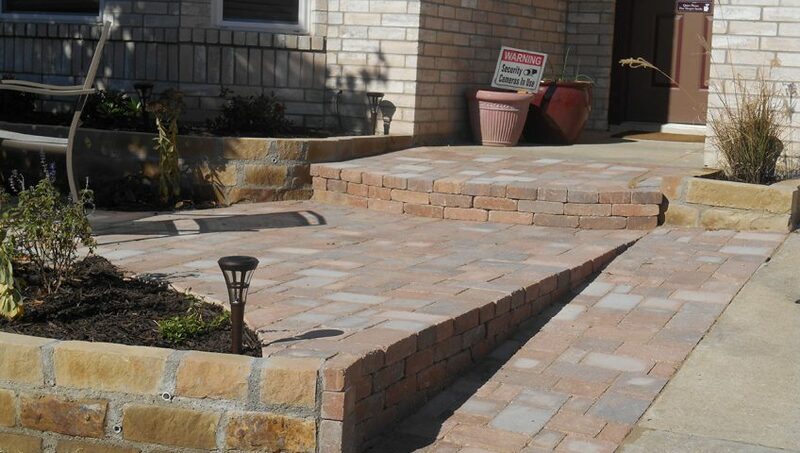 View our image gallery of patios by our team at Peterson's Landscape & Maintenance. 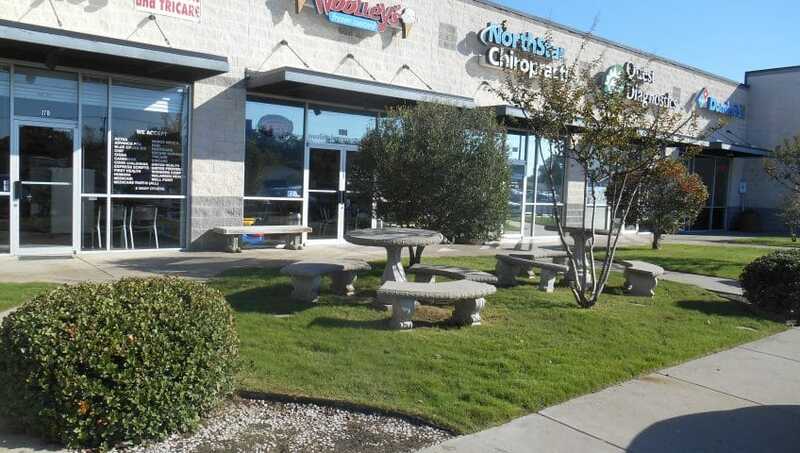 View our image gallery of the The North Beach Plaza commercial landscape redesign by our team at Peterson's Landscape & Maintenance. 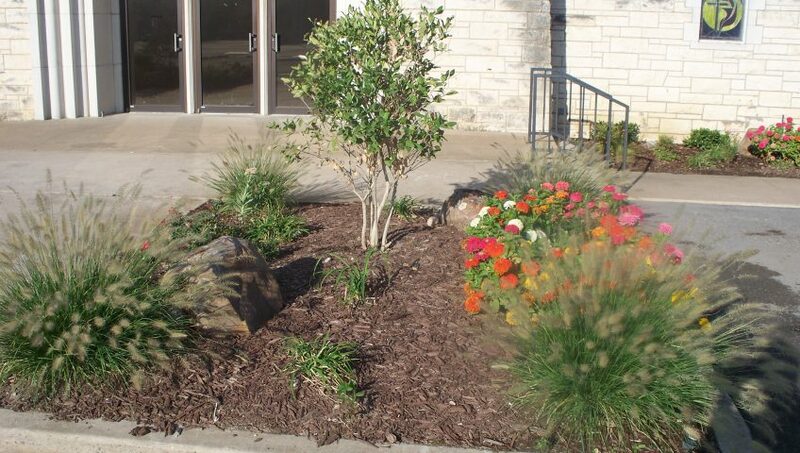 View our image gallery of the The St. Mark's Church commercial landscape redesign by our team at Peterson's Landscape & Maintenance.